With under four weeks left before the deadline for our InstantDC 2014 Open Call, we thought we’d feature selected images from previous InstantDC contests and shows to give you a feel for what appeals to us. That’s not to say we’re looking for this photograph again, but rather that it’s something you might draw inspiration from. 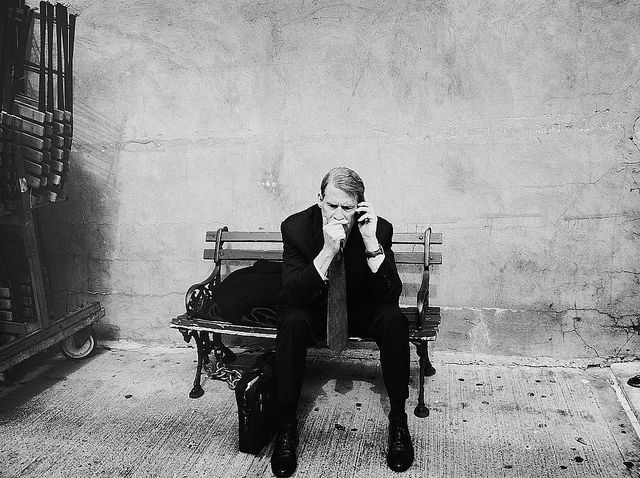 One winner of a 2011 InstantDC contest, this particular image by Greg Schmigel stands out as a classic documentary photo, telling a story without giving it all away, letting the viewer’s imagination do the rest. September 1 will be upon us before you know it. When you’re ready, submit your images right here.